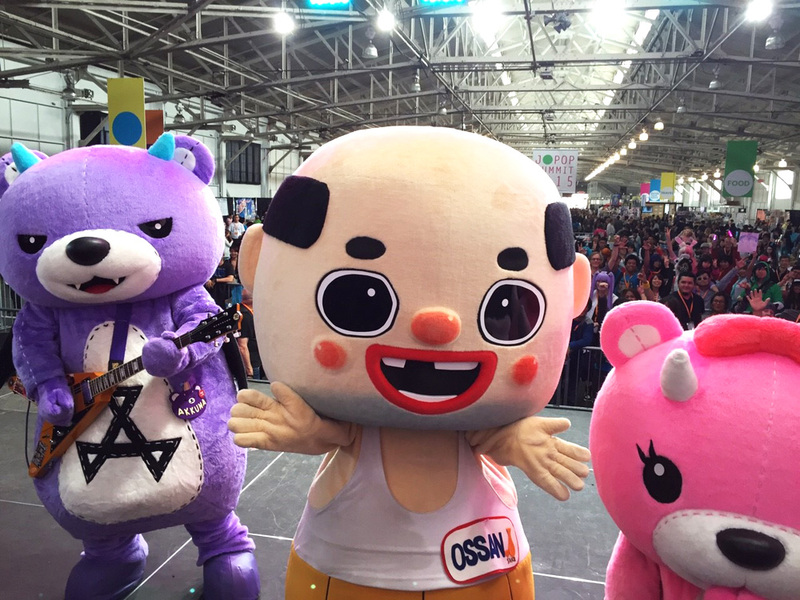 Japanese mascot Ossan brought dancing and laughter to Japanese pop culture fans in San Francisco during the annual J-Pop Summit festival at Fort Mason Center held August 8th and 9th. 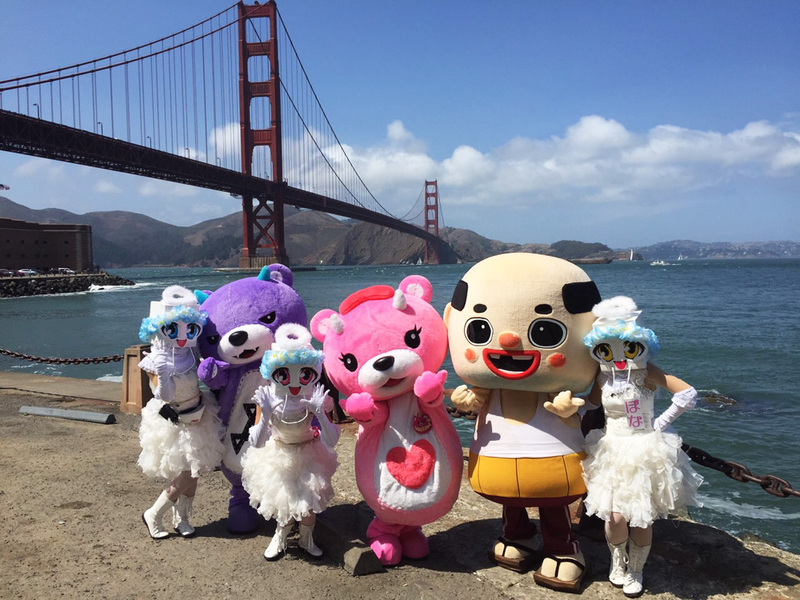 Joined by fellow “Go-Torch” characters (also known as “yuru-kyara”) SanaSenaBona from Sasebo and the brother and sister bears Akkuma and Koakkuma from Hokkaido, Ossan urged attendees to visit his home of Hyogo prefecture and led audiences in sing-alongs of Kyary Pamyu Pamyu (“Pon Pon Pon”) and popular wota-gei dances. 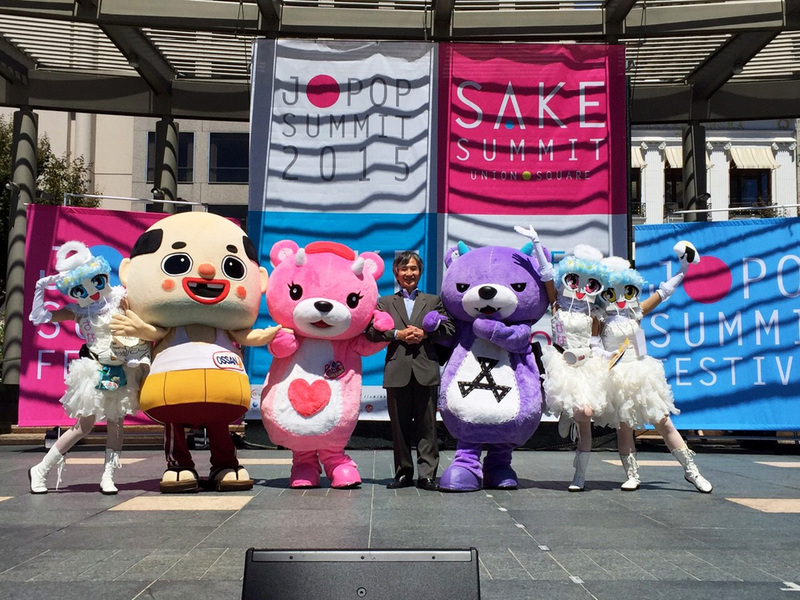 Joking that he flew in to San Francisco as a VIP (“Very Important Package”), Ossan turned the stage over to Koakkuma, who danced to music while Akkuma played Metallica guitar riffs and the Attack on Titan theme. 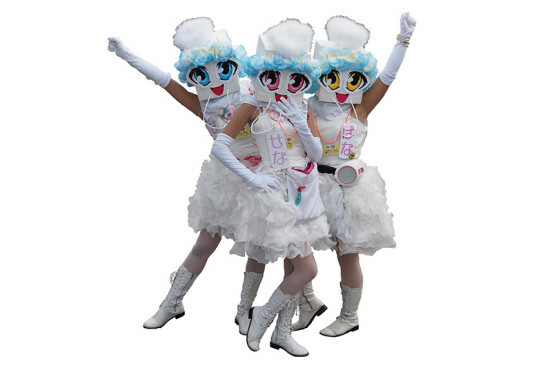 Sana-Sena-Bona distributed paper bag masks to the audience and gave dance lessons to cosplayers and young people around the stage. Attendees contributed their own photos to Facebook and Instagram with tags #FoundOssan #FoundAkkuma #FoundSana to earn prizes and share their special encounters with the popular characters. 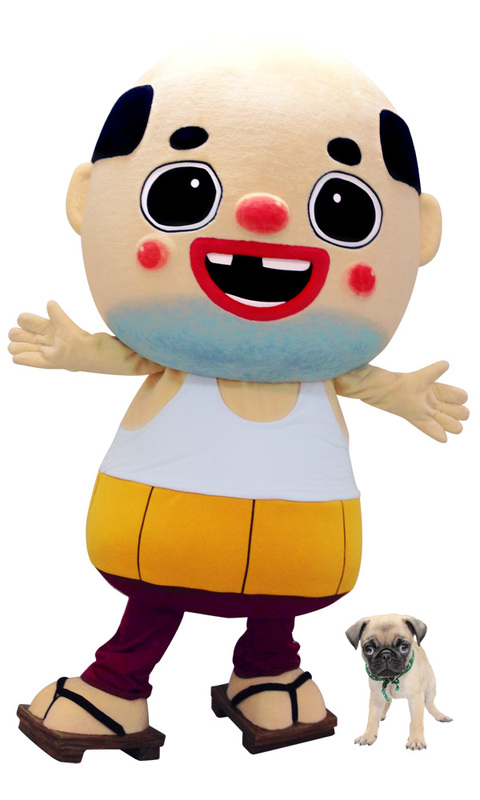 Ossan (sometimes called “Chicchai Ossan”) is one of Japan’s top local mascots along with Kumamon and Funassyi. 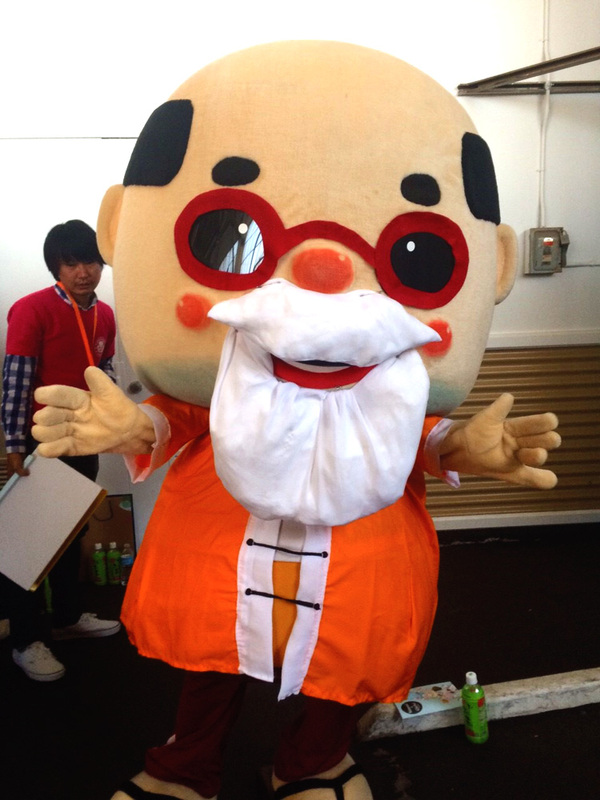 There are more than 3500 mascots in Japan, each of them representing a specific prefecture or city. Ossan’s real name is Shinichi Sakata. He is a middle-aged Japanese guy with a strong Kansai dialect from Hyogo prefecture with a wife, four children, and a dog named “Yagi” (goat). Ossan is frequently seen on Japanese television commercials, programs, and game shows. He showed up as a “stamp” on LINE last year and ranked in the Top 3. In Japan, Ossan has become one of pop culture’s favorite characters with his sharp tongue and warm fatherly advice. People in Japan think he is very funny — ask him to play the national anthem and see what he does! There is also a rumor that you can gain good luck if you get a chance to rub his shiny bald head… but you always have to ask him nicely. 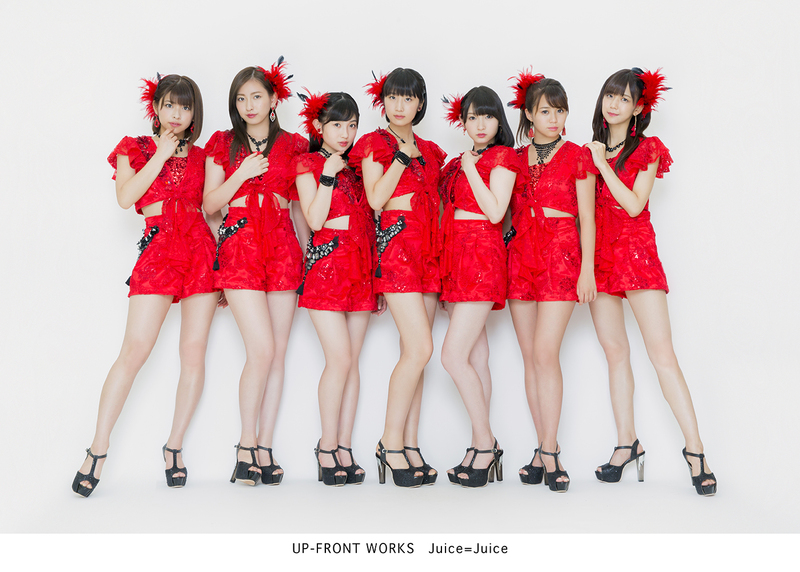 Sanasenabona is an “idol” group from Sasebo, Japan. The 3-girl group sing, dances, and chats with everyone they can about their great city. Sana loves sports. Sena loves fashion and she can use magic. Bona loves to laugh and she is a very loveable character. Koakkuma and Akkuma are from Hokkaido. 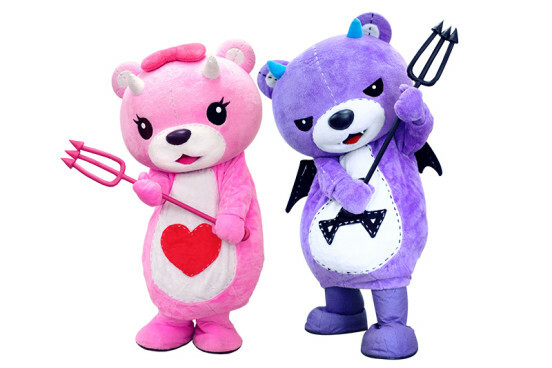 They are twin bears that came from a planet named “Akkuma-Sei.” Koakkuma, the younger sister in pink, is cute and kind. Her motto is “Smile, change the world.” Akkuma, the elder brother in purple, is good at playing guitar. In June of 2008, Koakkuma came from the Akkuma Planet to Hokkaido. When she lost her memory and felt really uneasy, “smiles” encouraged her. 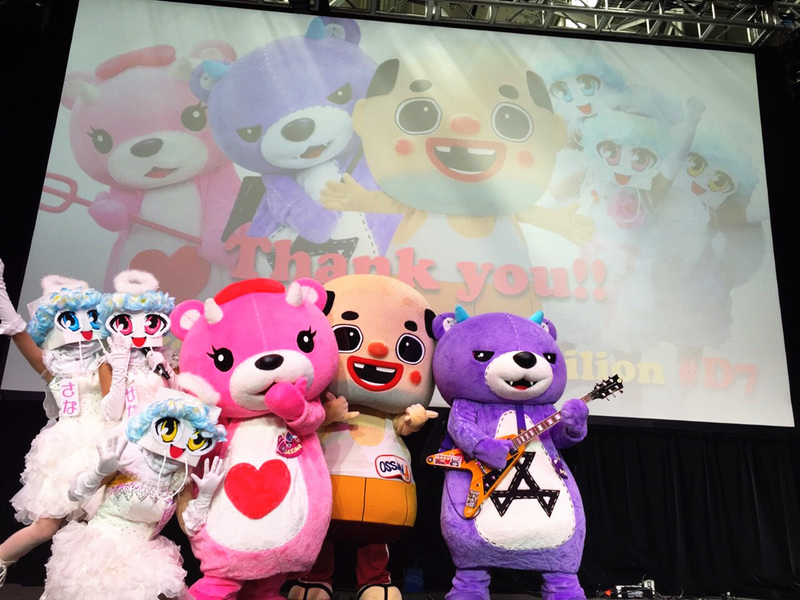 Now she works to make people smile with her slogan, “Smile Change the World.” Koakkuma goes to all 179 cities in Hokkaido (the “Koakkuma Caravan”), invigorates the local communities by hugging people, and making people smile. In July of 2008, The great king of Akkuma ordered Akkuma to pursue Koakkuma. We don’t really know why Akkuma is pursuing Koakkuma, but because he is always being lazy, the great king is always mad at him. 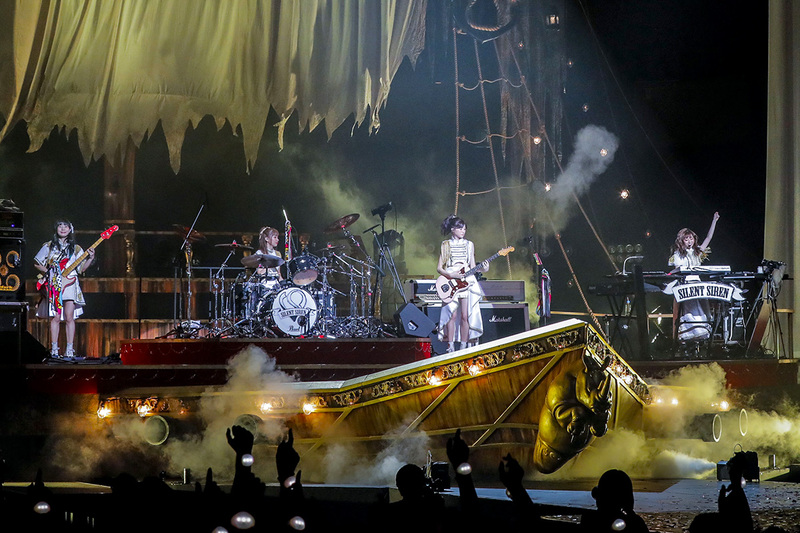 He is really good at guitar and can play many different kinds of music such as J-Pop and rock with his fluffy hands. 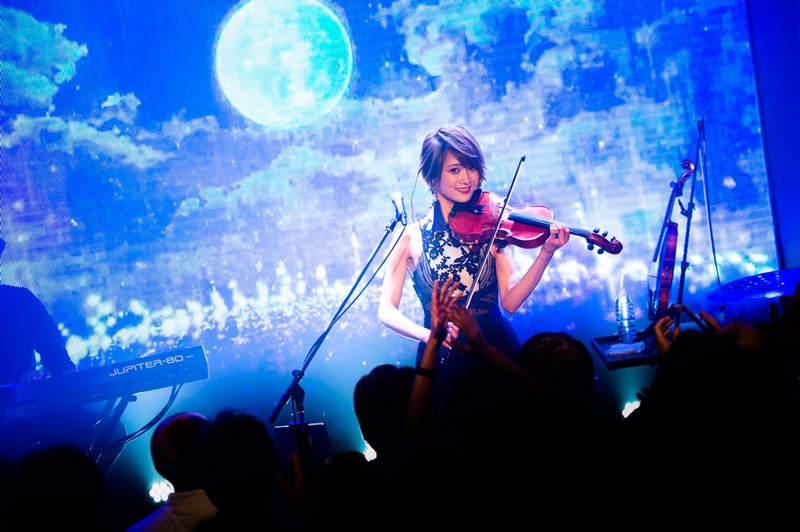 His live guitar performances fascinate audiences and are a must-see! 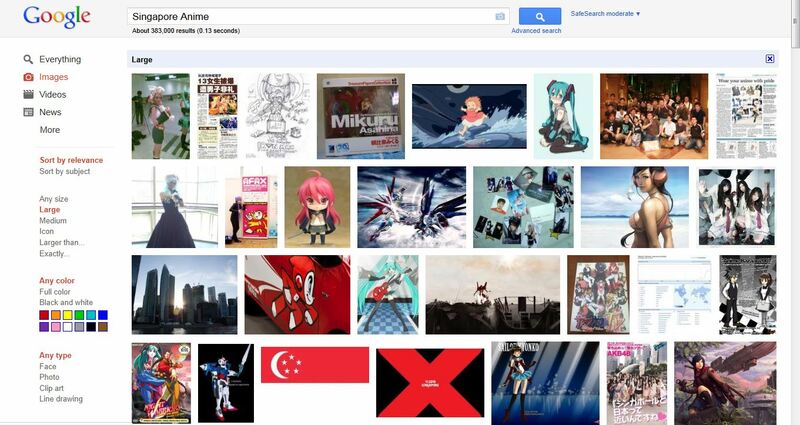 Happy Belated Birthday to Singapore! 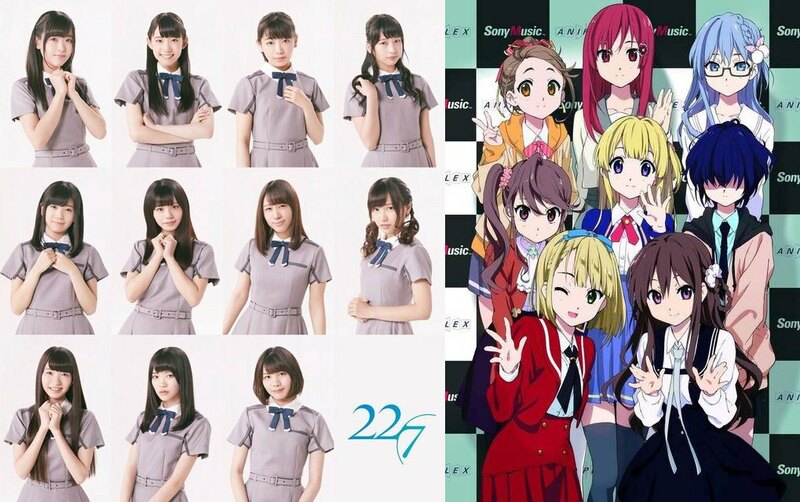 AKB48 delivers a medley of “Dareka no Tame ni” & “Heavy Rotation” on MUSIC STATION!